Does a thrill race through your heart at the thought of helping people? Are you willing to sacrifice your time for someone else’s comfort? Can you effectively communicate in challenging situations? Are you ready to quit your job and start your career? 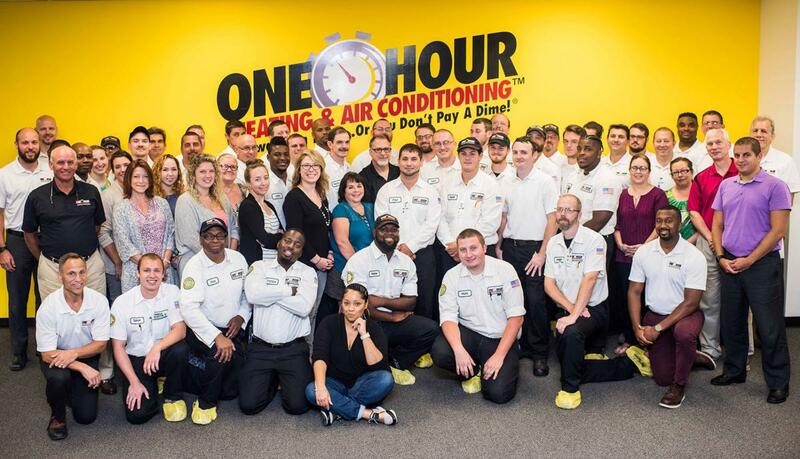 At One Hour Heating & Air Conditioning, our mission is to provide on time, can’t lose service by clean, safe, & reliable professionals. 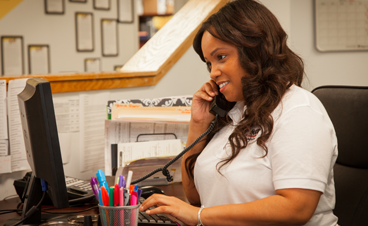 In order to accomplish this, our team must have a passion for customer service. We approach our customers’ discomfort with empathy and deliver the type of professional service that surpasses the industry standards with the utmost integrity. Prior to joining our team, we will conduct a thorough background check, a drug screening, and also require a copy of your excellent driving record from the DMV. Our entire team is also tobacco-free while on the job (which includes vaping). Based on your mechanical and technical skill, you just might be looking for a great career that allows you to do what you love. 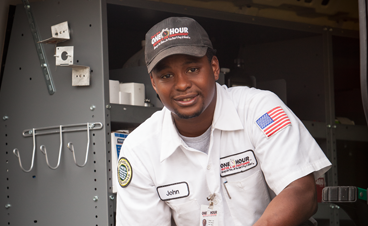 We are currently looking to PAY you to learn the heating and air conditioning industry. You could be making 6 figures in no time as part of our sales team. Multiple sales people have raked in over $100,000/yr each of the past three years working for us. Want to join them? …or outshine them all? If you have a passion for customer service and are ready to deliver our customers an excellent experience, please send us your resume and/or letter of interest.